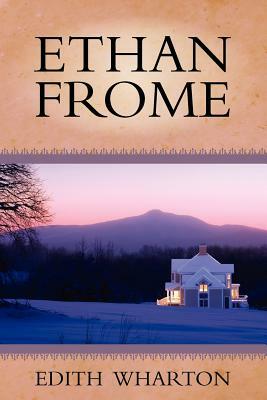 Stranded in Ethan Frome's house during a snow storm, the narrator of Edith Wharton's novel pieces together the story of his host's broken dreams. A love-triangle between Ethan, his wife Zeena, and her cousin Mattie reached a tragic crisis years before, and Ethan has been living with the consequences ever since. Set in the bleak New England town of Starkfield, Wharton's tale of disappointment and endurance is a compelling study.